Ready to go and available! Now accepting applications. Please call us today so we can get started! We take care lawn, garbage removal, snow removal, water and sewage. Tenant is responsible for electric. 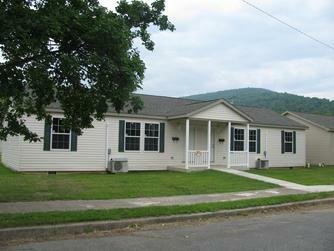 R House Duplexes are equipped with a Stove, Refrigerator, Dishwasher, Microwave, and Washer & Dryer. Cleaning Services are Available Upon Request. ATTENTION: All HVAC Contractors! 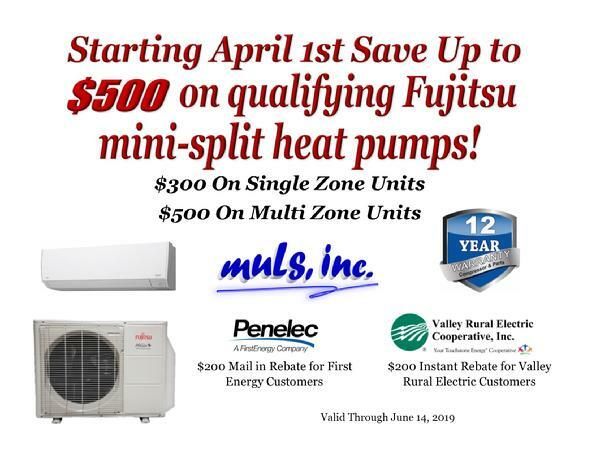 Muls, Inc. is Now an HMAX Wholesale Distributor of Heat Pump Accessories in Central Pennsylvania! All Contractors take advantage of Wholesale Savings on our decorative concrete supplies including: epoxy, concrete sealers, vinyl décor chips, metallic powders, color hardeners and release agents, and much more! Muls, Inc. is a Great Resource for Equipping You and Your Business with the Products You need to Succeed! Muls, Inc. offers a variety of energy effcient products to provide savings on utility expenses. 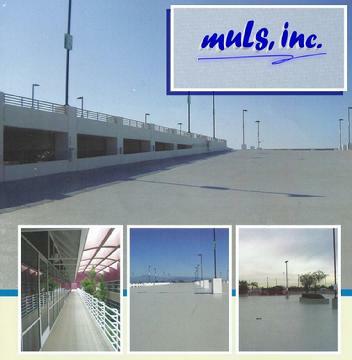 Muls, Inc. also carries a variety of decorative concrete supplies. D.O. Rittenhouse General Contractor has the experience, equipment and resources and as contractors, we specialize in foundations, footings, formed walls for basements and garages, and retaining walls.